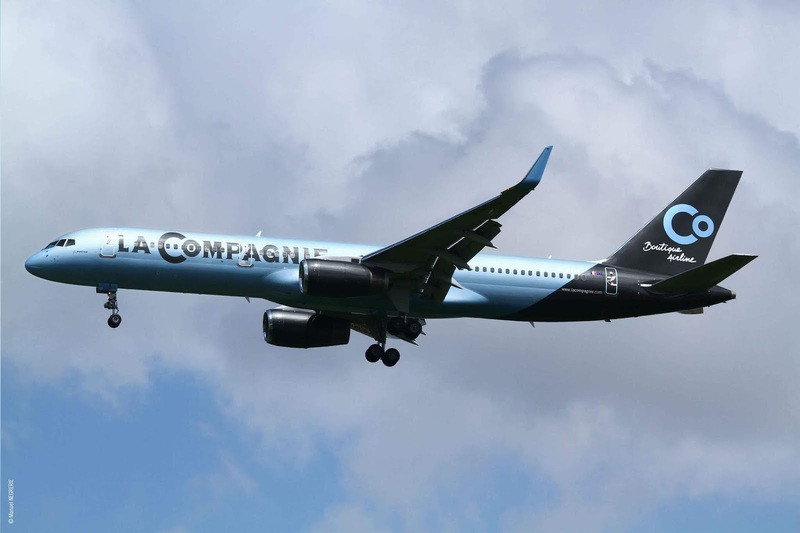 The all-business boutique French airline La Compagnie has confirmed it will be expanding its offering with transatlantic flights to Nice from May 2019. 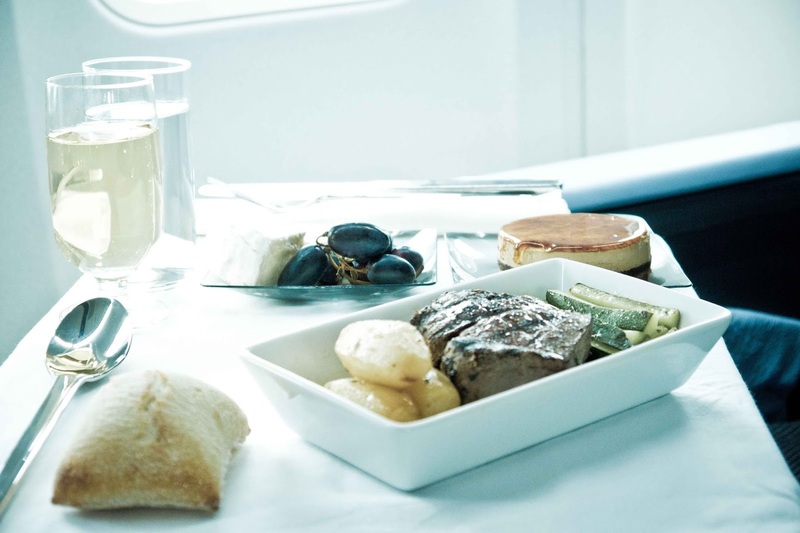 It has only been four years since the carrier launched as an exclusively business-class boutique airline offering flights between Paris and New York and so the new seasonal route marks a big step forward for the carrier. The first direct flight scheduled for Sunday, May 5th, 2019 from New York, Newark departing at 2330 to arrive in the sunny south of France at 1350 the next day local time. The return flights to Newark depart at 1815 from Nice to land into Liberty Airport at 2200. Onboard the Boeing 757, passengers will be able to enjoy reclining lie flat seats with 62 inches of legroom, special amenity kits with Caudalie skincare products, personal iPads, a seasonally-curated menu by Michelin-starred Chef Christophe Langrée, a selective list of French wines and champagne and artisan croissants by famous French bakery, Maison Kayser. And, as with all La Compagnie flights, passengers will be welcomed with lounge and priority access for a luxurious start to their trip.